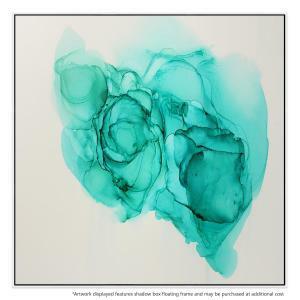 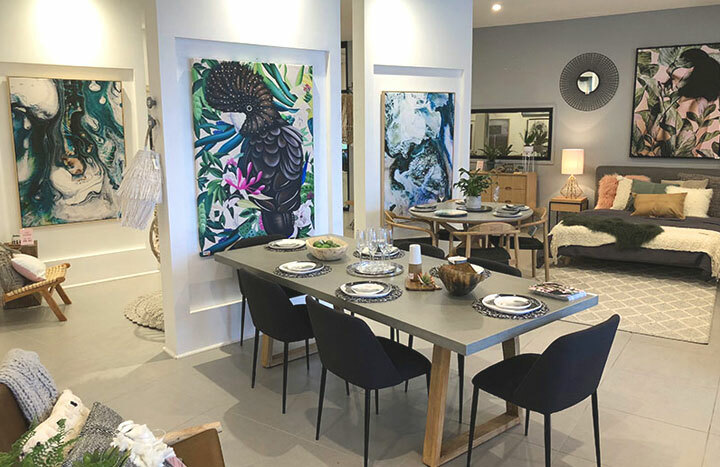 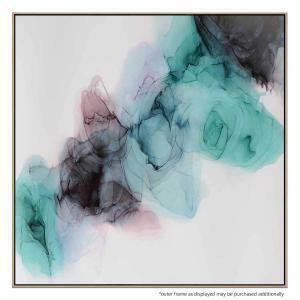 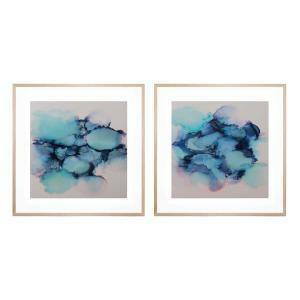 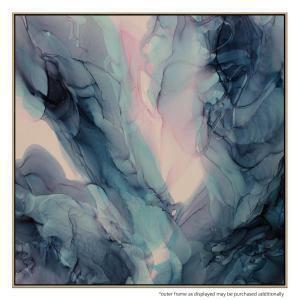 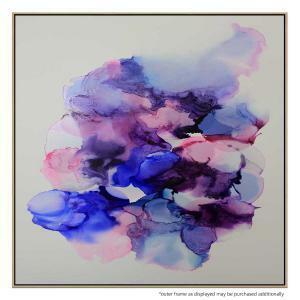 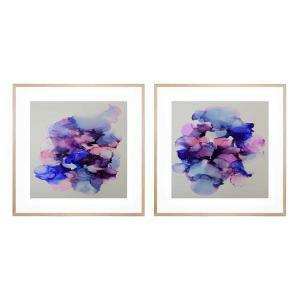 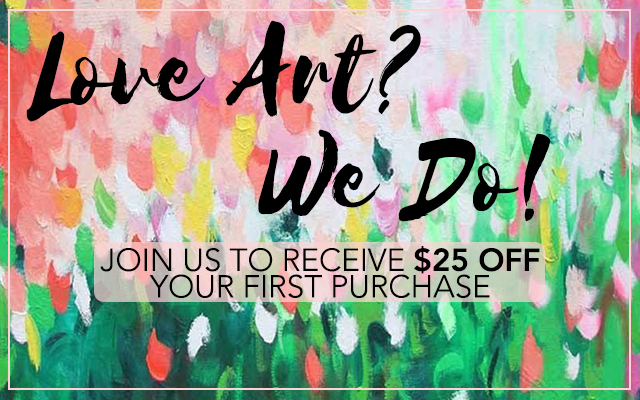 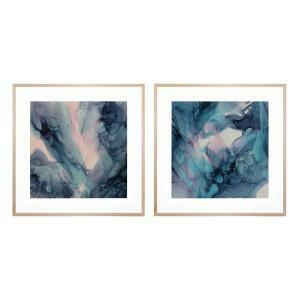 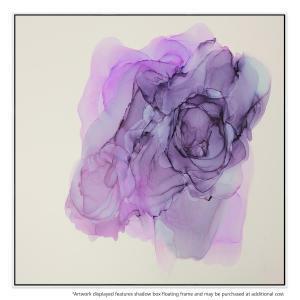 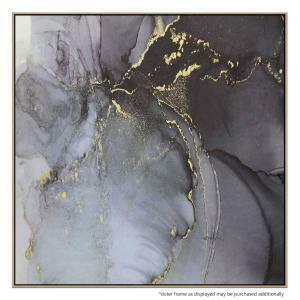 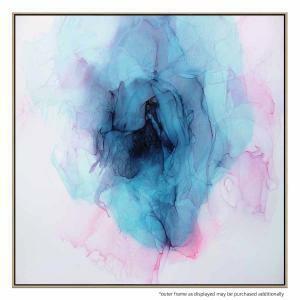 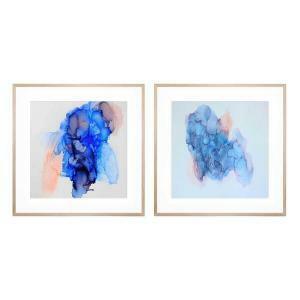 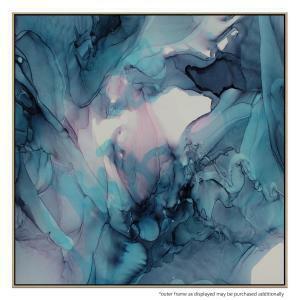 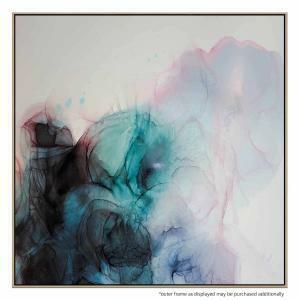 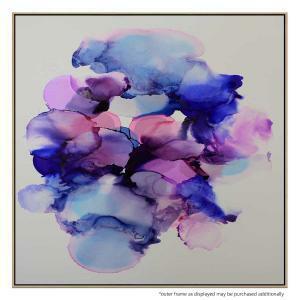 Whether she is creating an eye-catching, dreamy, ethereal-feeling piece to compliment a room; or a bold & powerful, statement piece, one thing is certain: Emma Thomas’ Art is sure to bring next-level expression and style to your home. 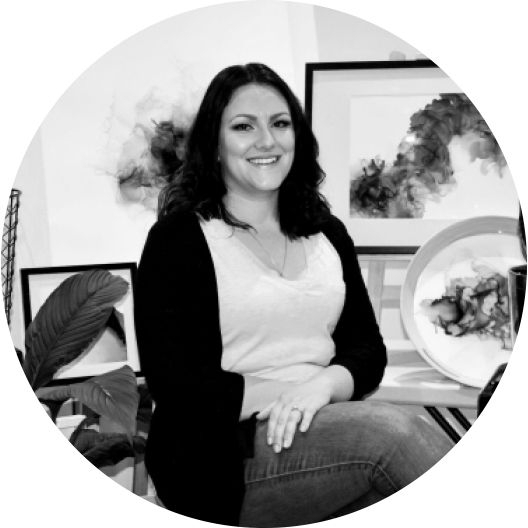 Emma Thomas is a self-taught abstract Artist, who is Melbourne based. 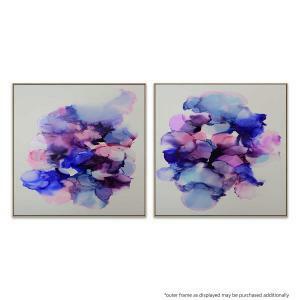 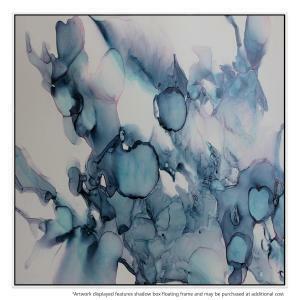 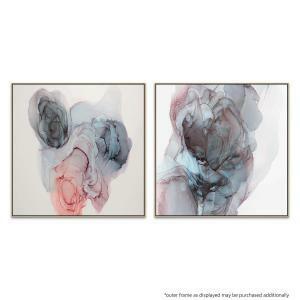 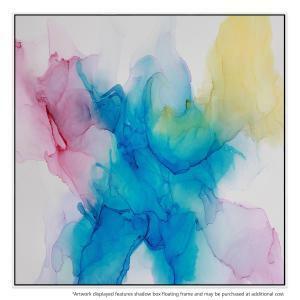 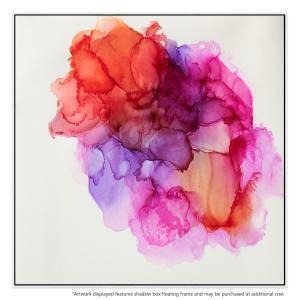 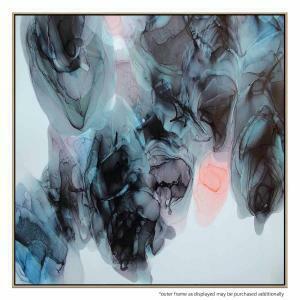 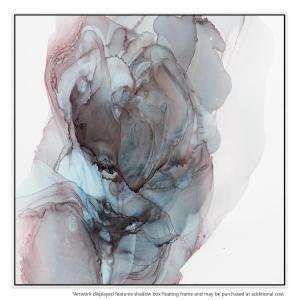 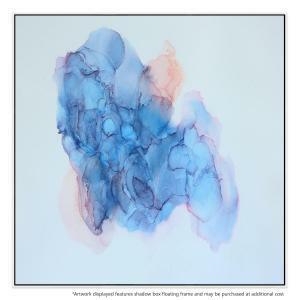 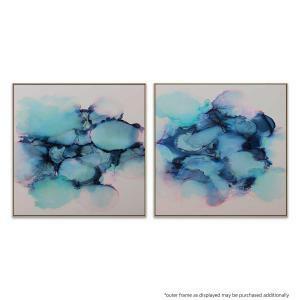 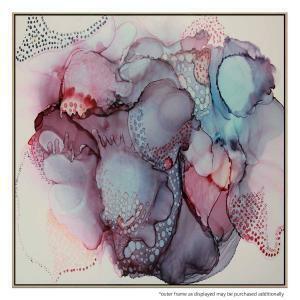 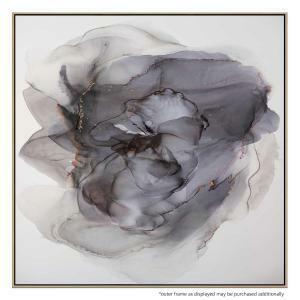 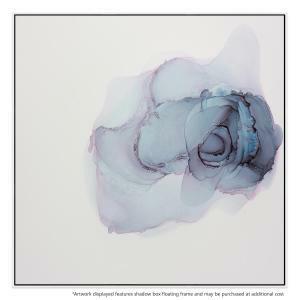 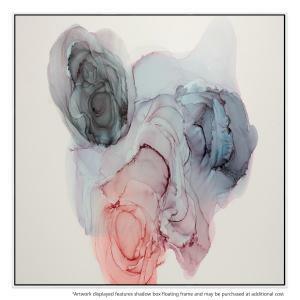 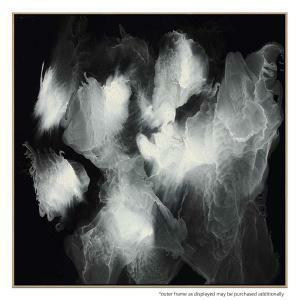 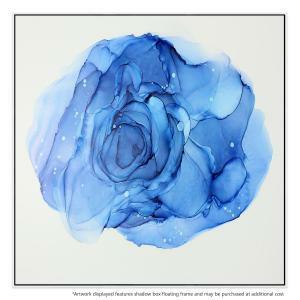 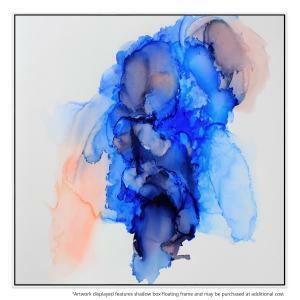 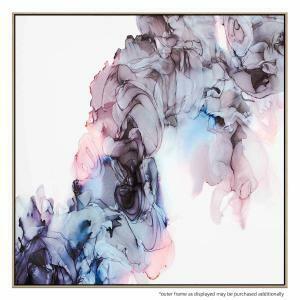 Her original works and prints are fast becoming highly sought-after pieces across Australia. 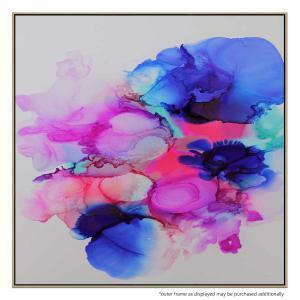 Emma draws her inspiration from the infinite creative potential within colour palettes and experimenting with varying mediums. 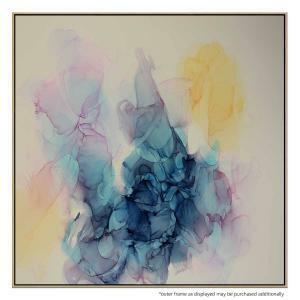 Emma’s mantra? 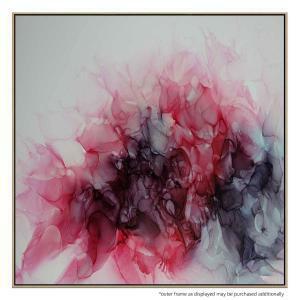 ‘Art is the Soul of your home’. 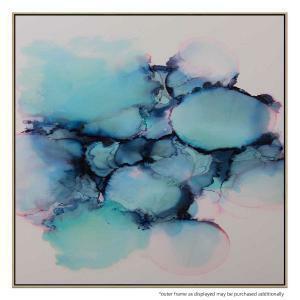 Fittingly, her favourite part of being an Artist is the feeling of honour when clients choose to hang her art in their homes.